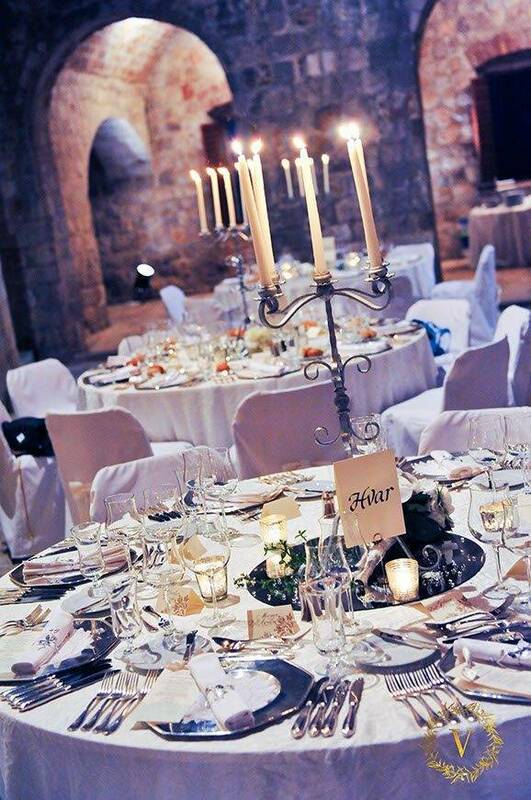 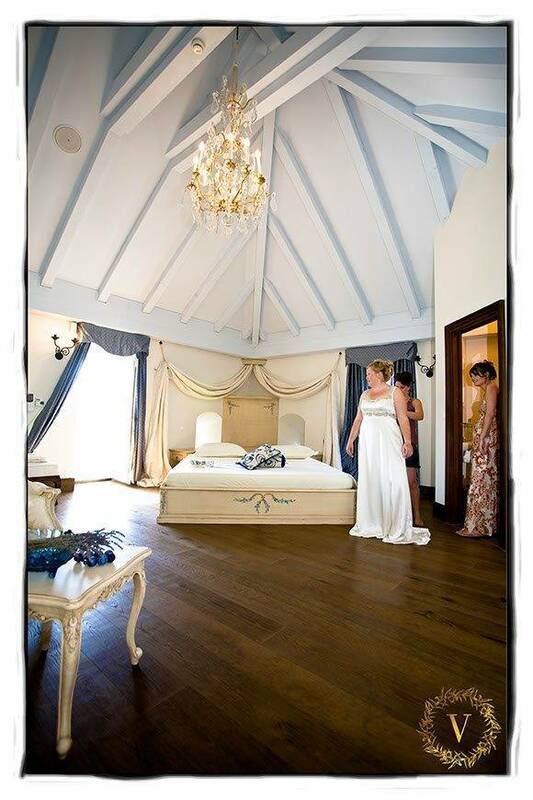 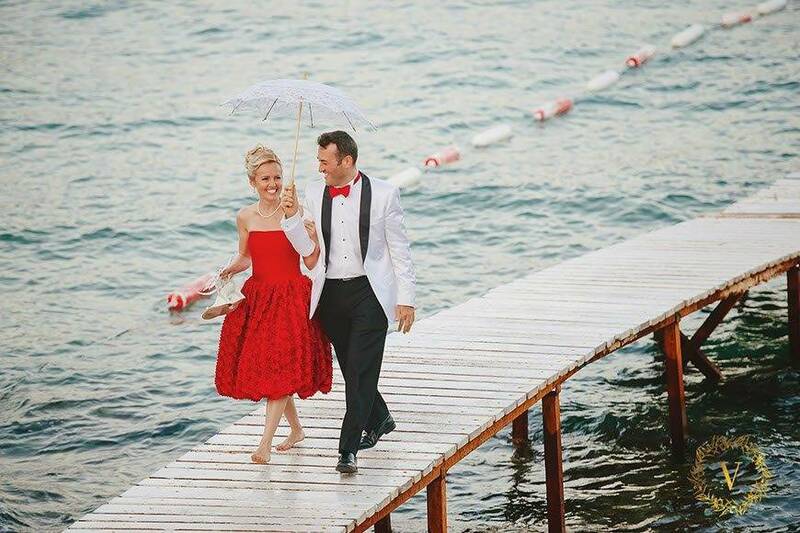 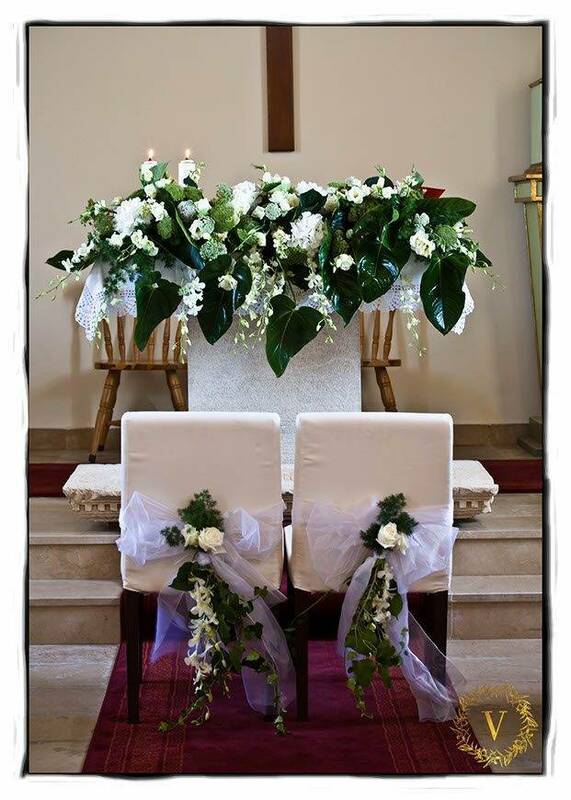 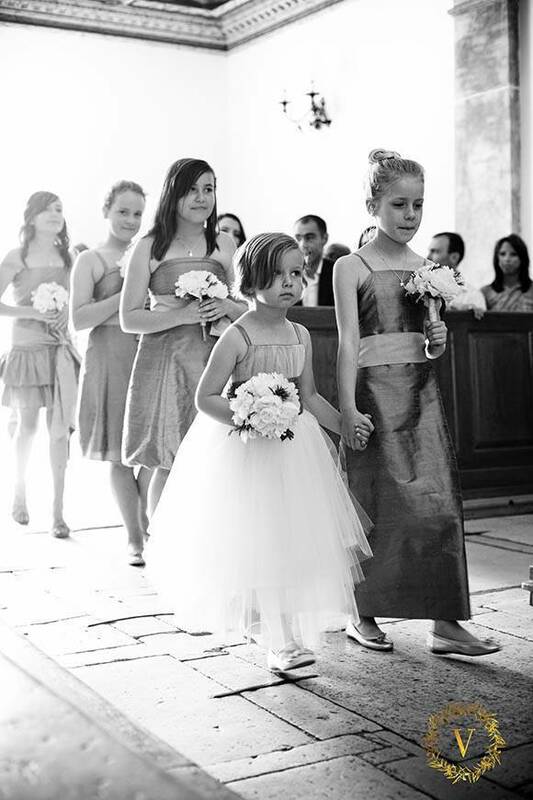 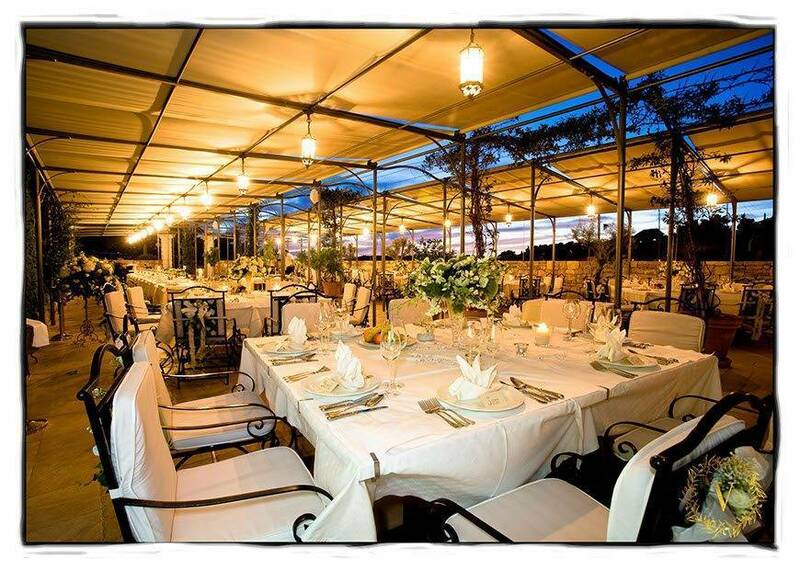 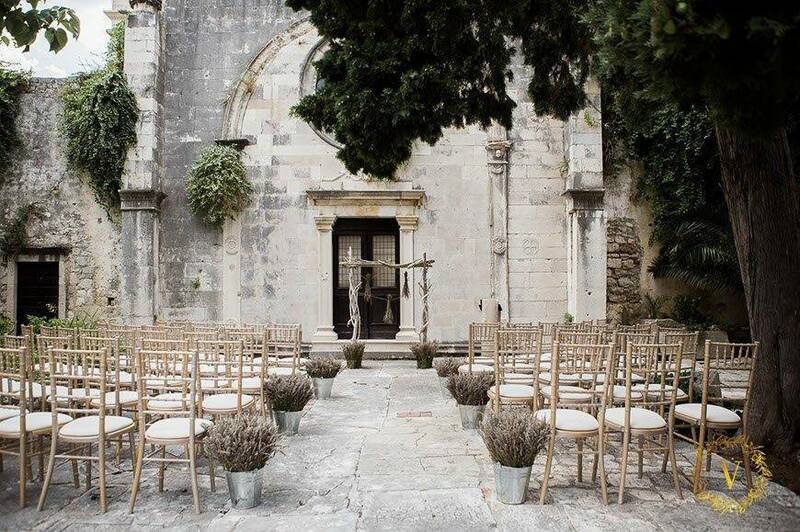 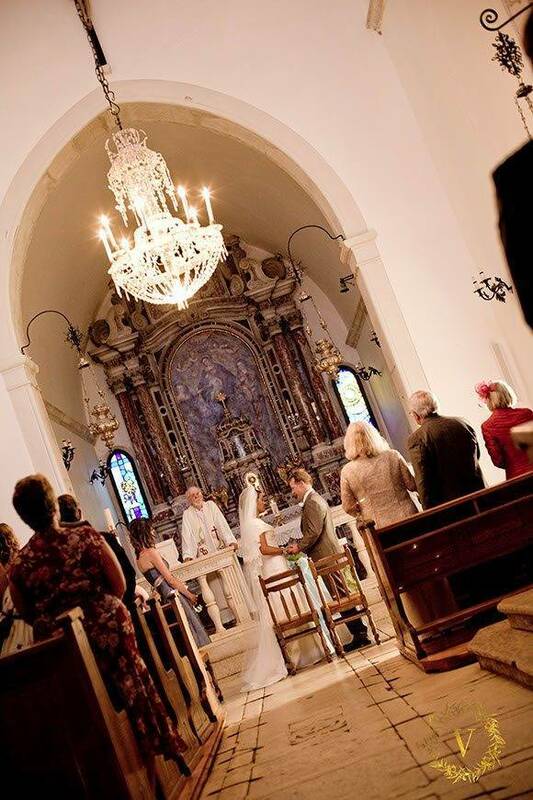 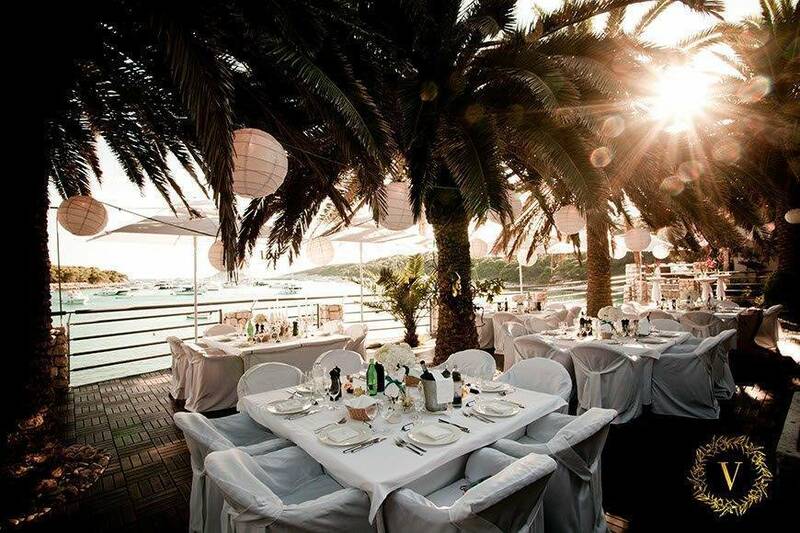 Croatia as a wedding destination is in the completely different place. 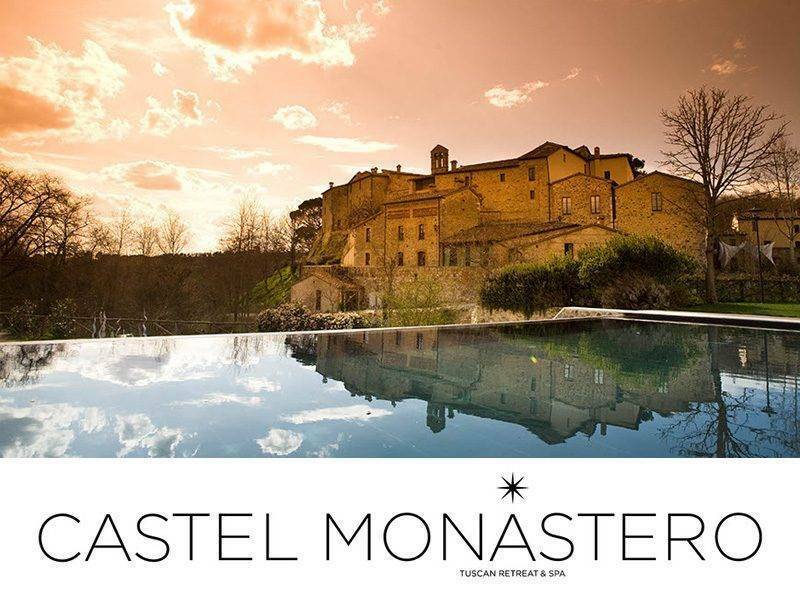 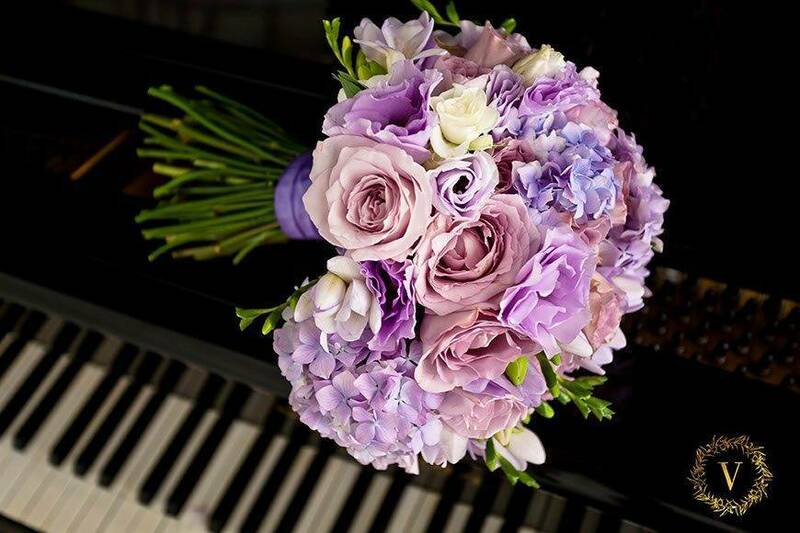 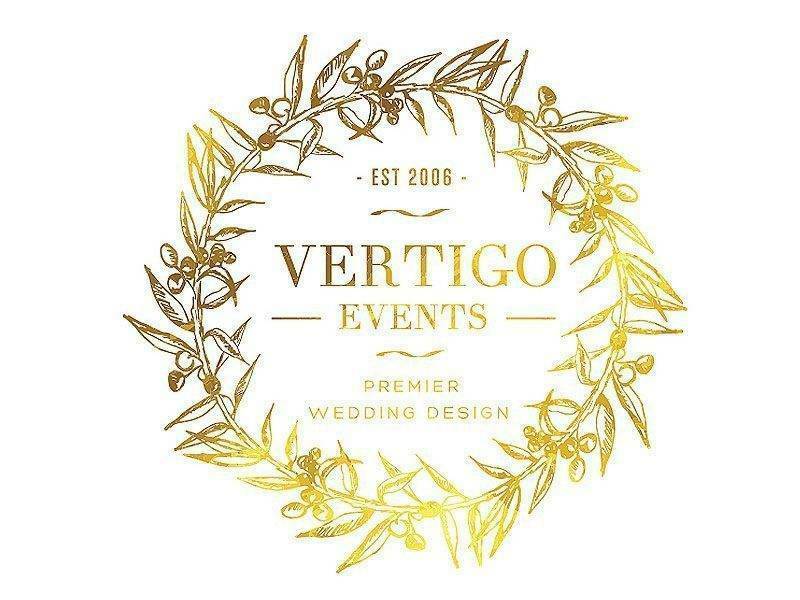 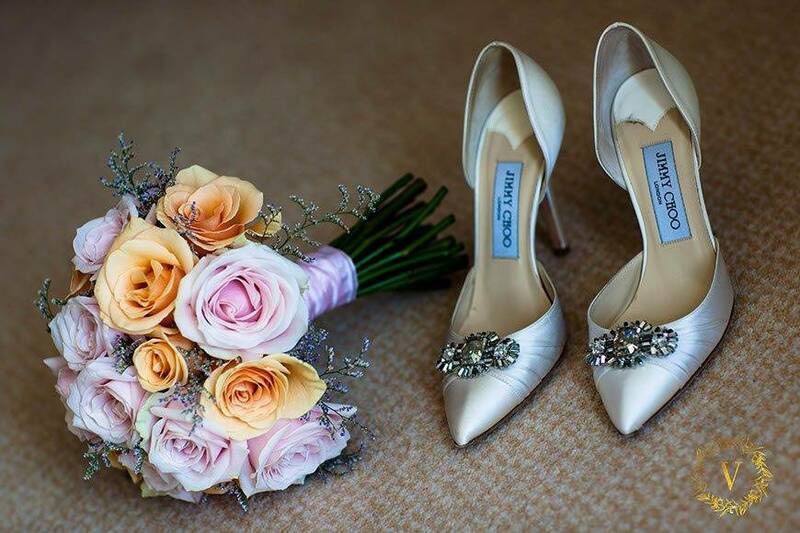 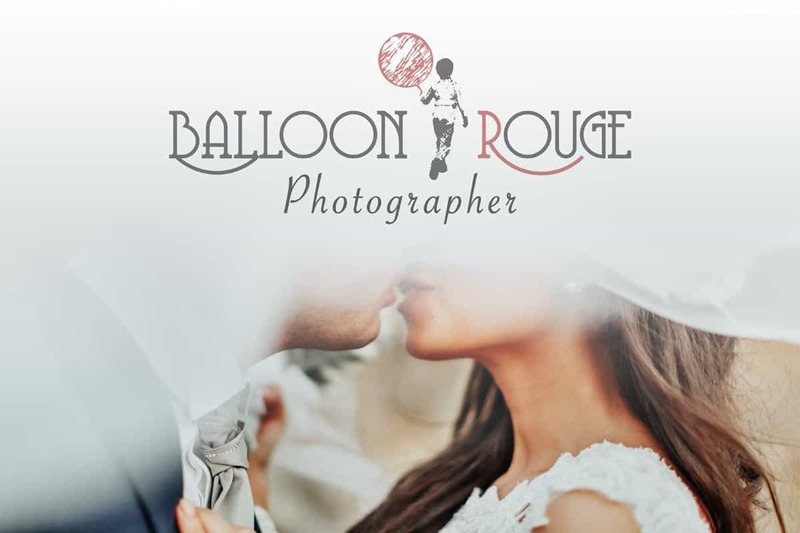 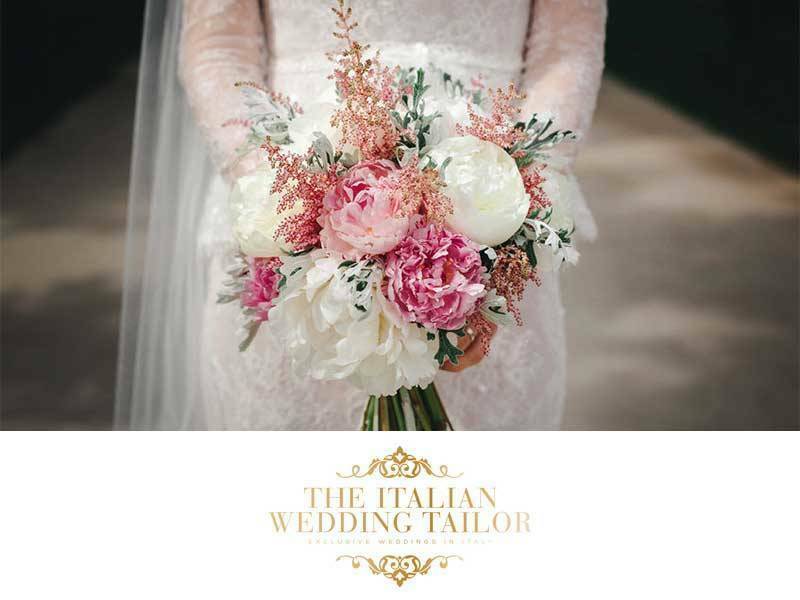 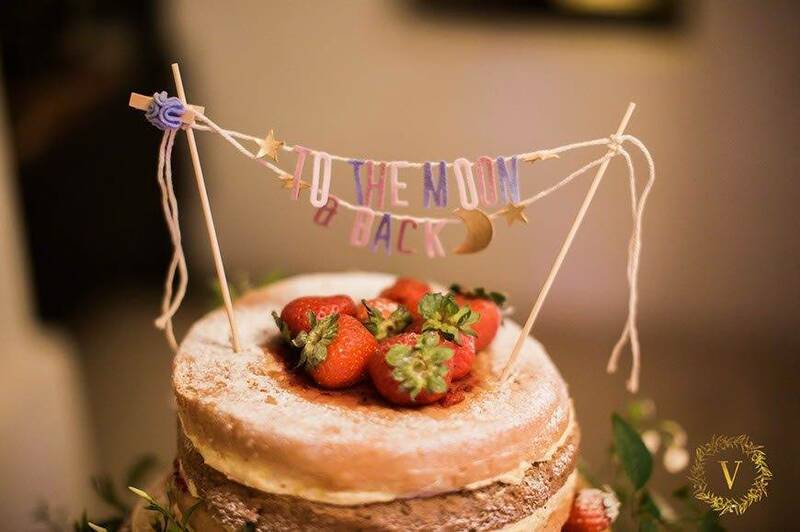 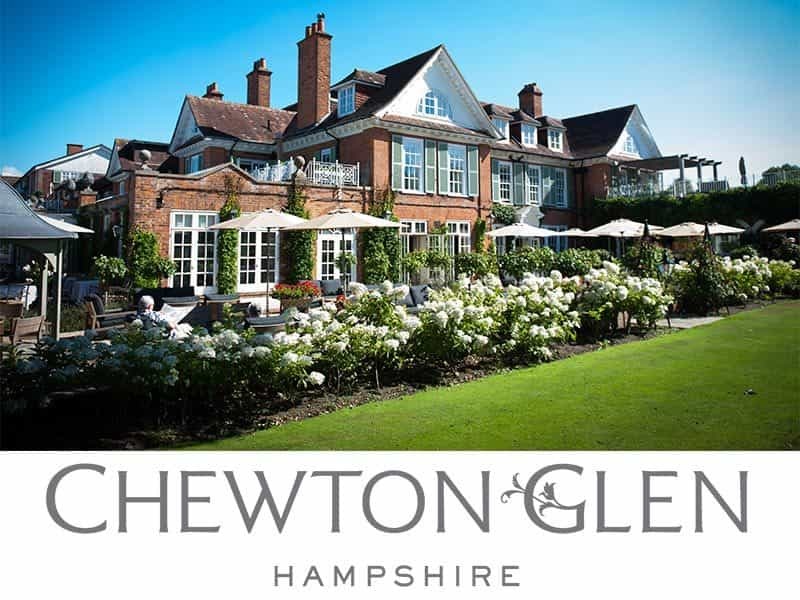 Interest has grown 500%, there’s so many more amazing venues we can offer, extremely competent vendors to contribute to your day, and testimonials and memories no one can beat. 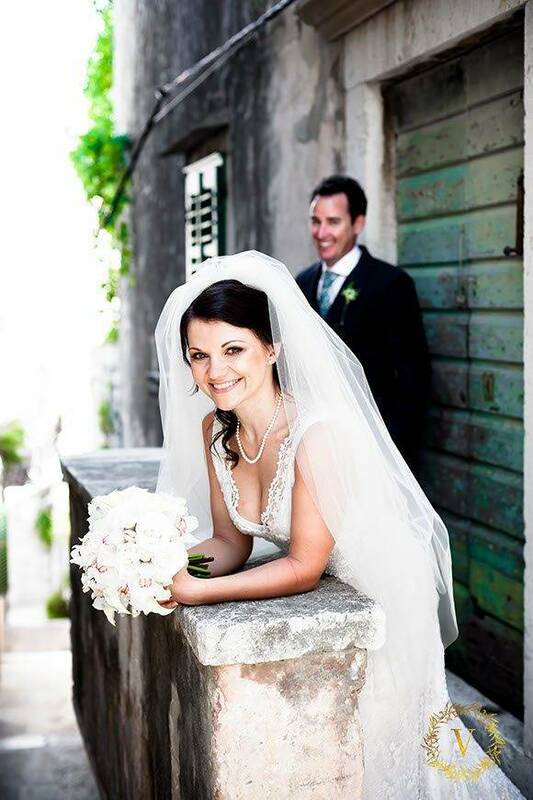 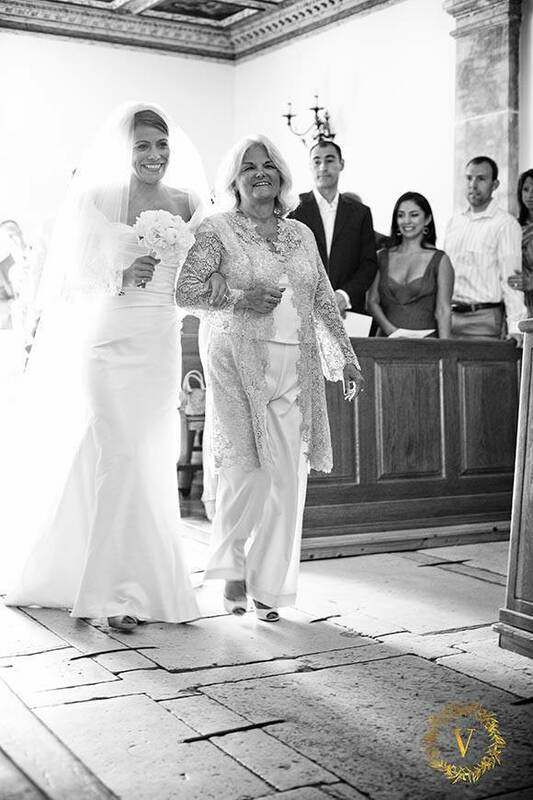 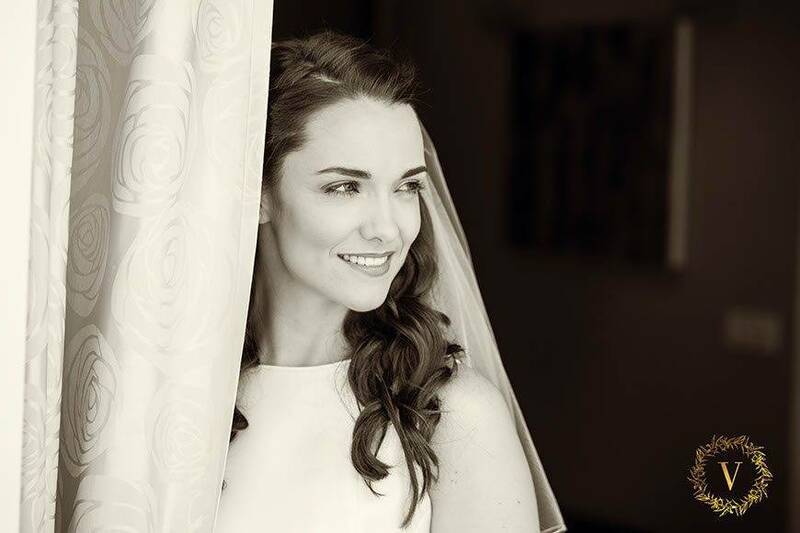 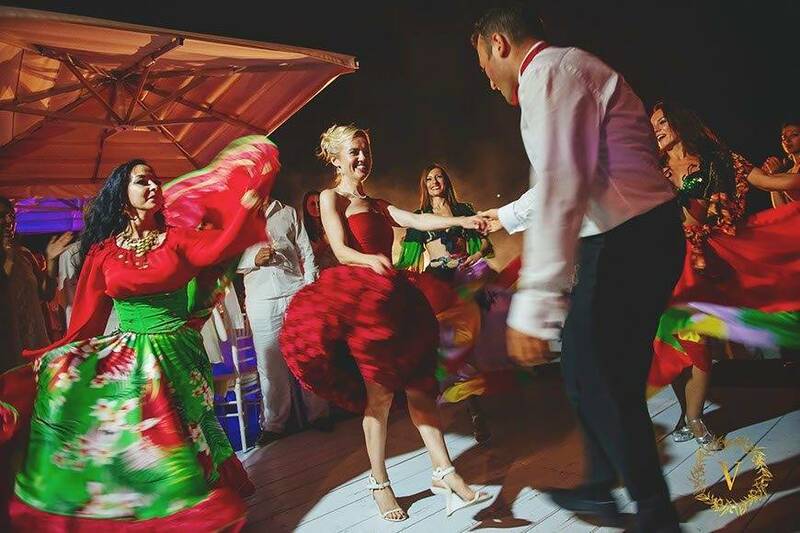 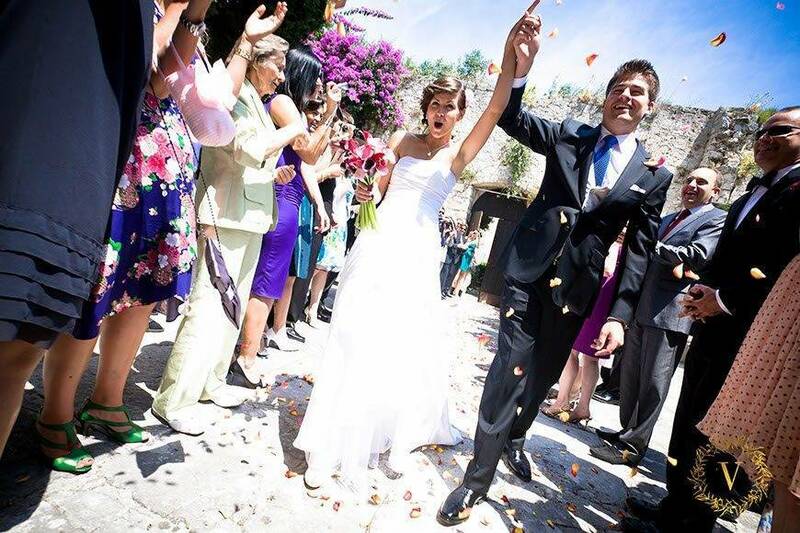 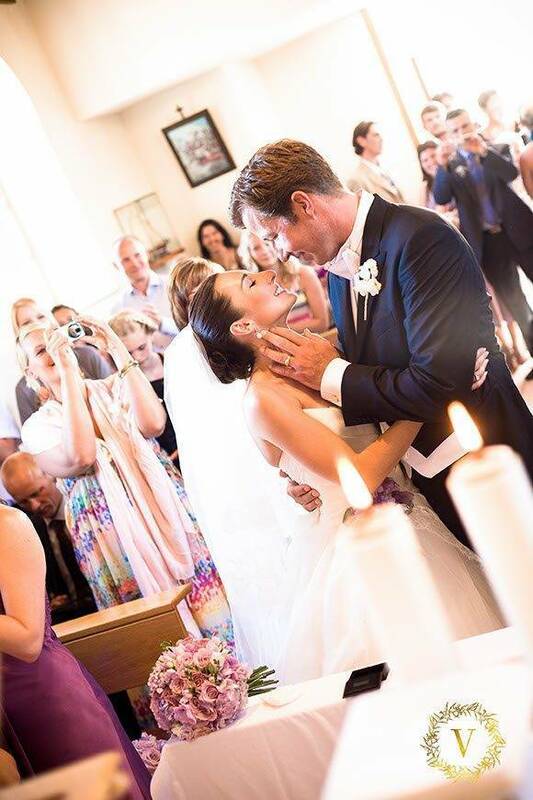 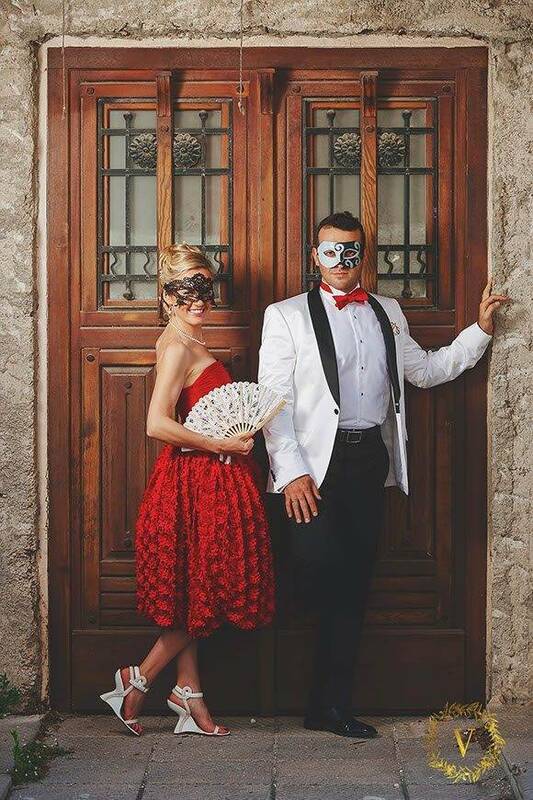 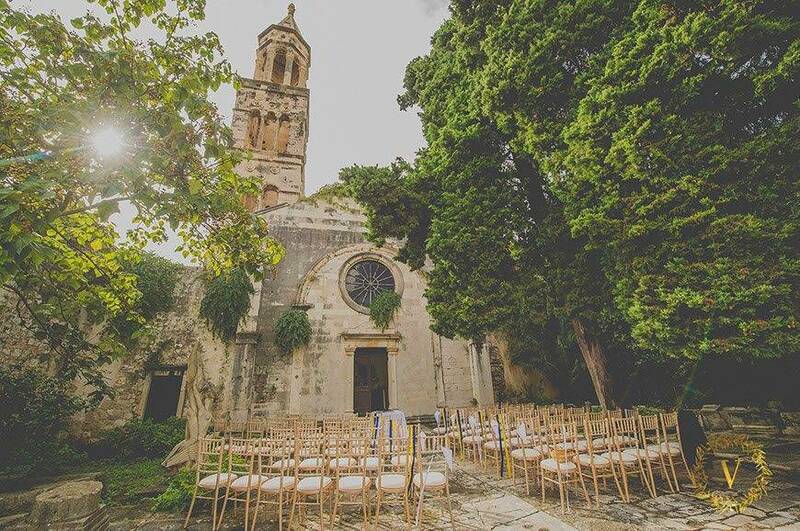 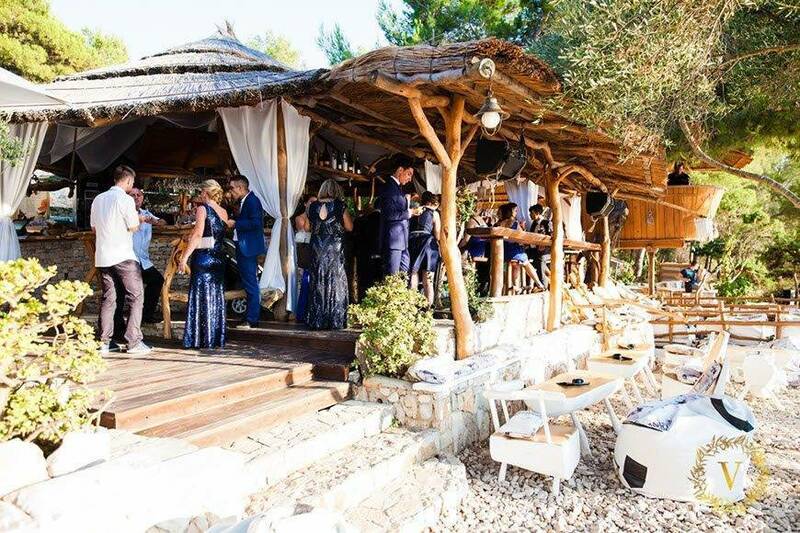 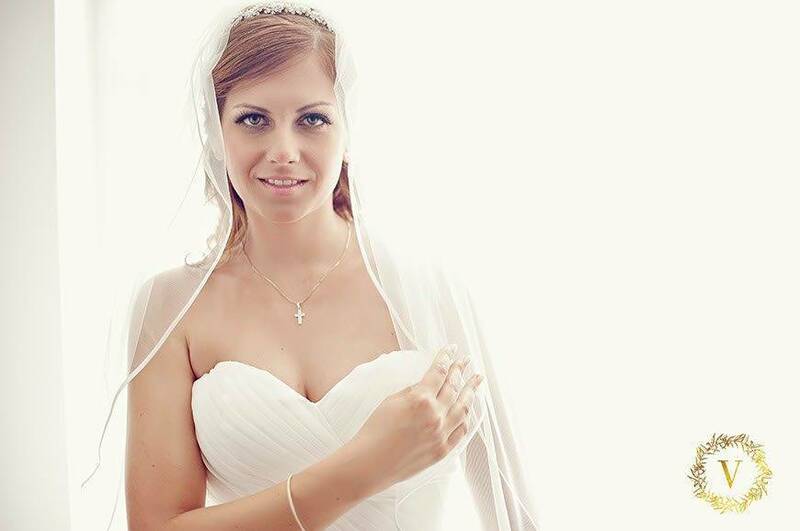 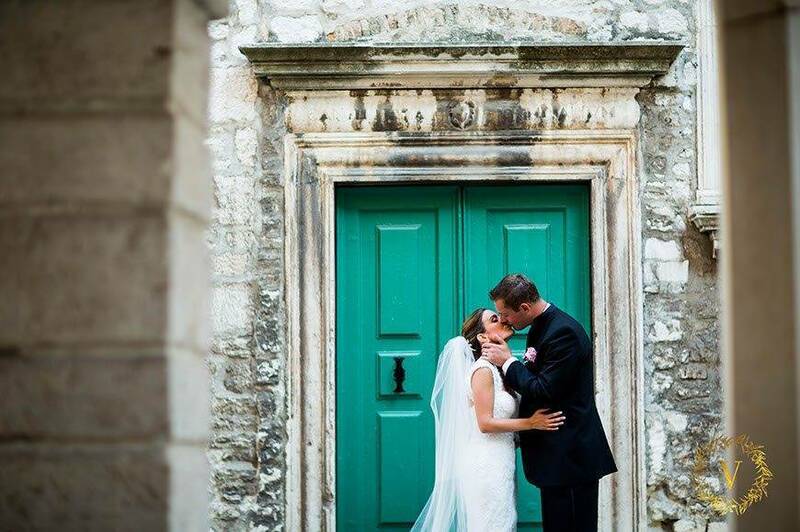 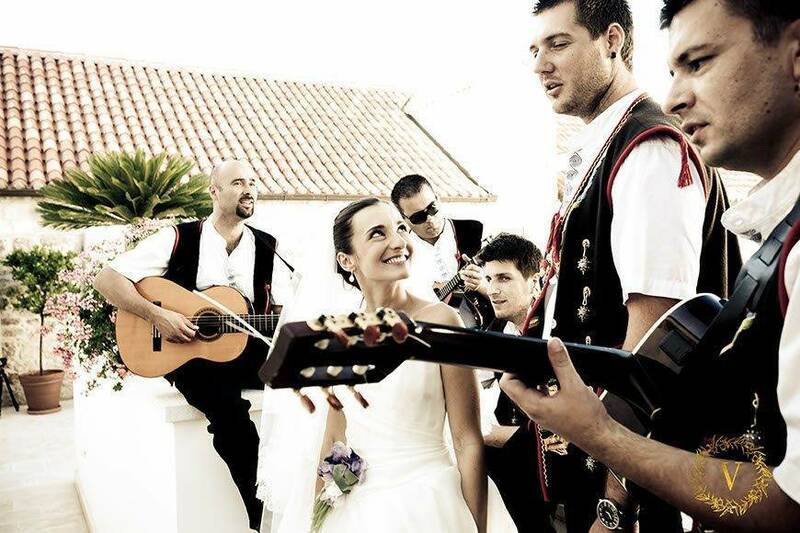 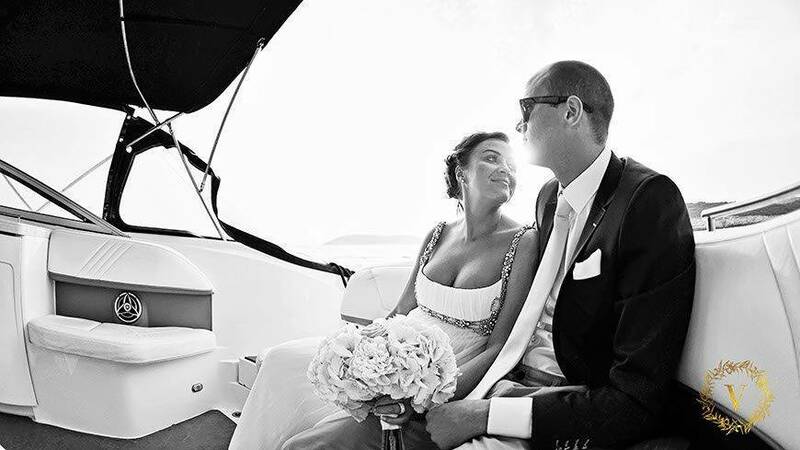 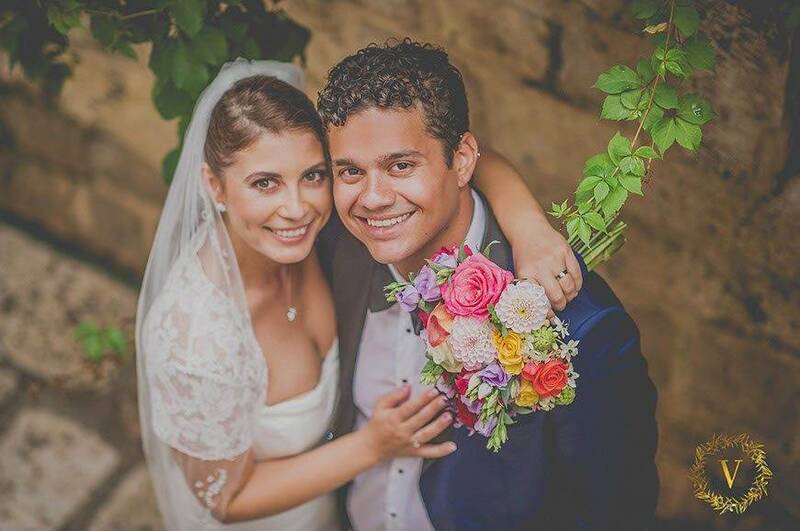 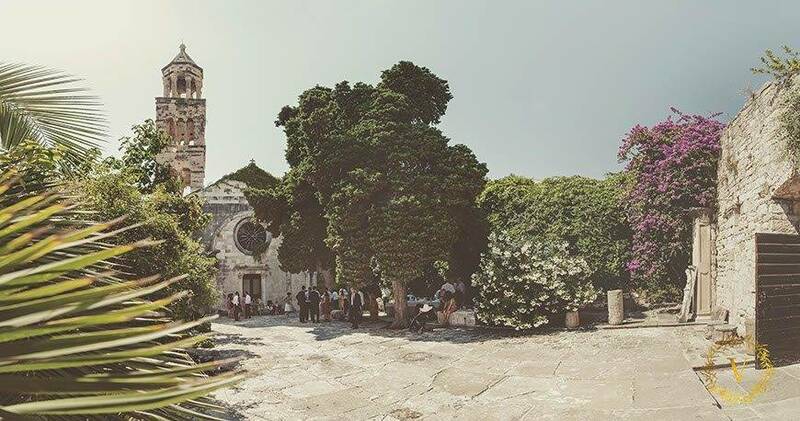 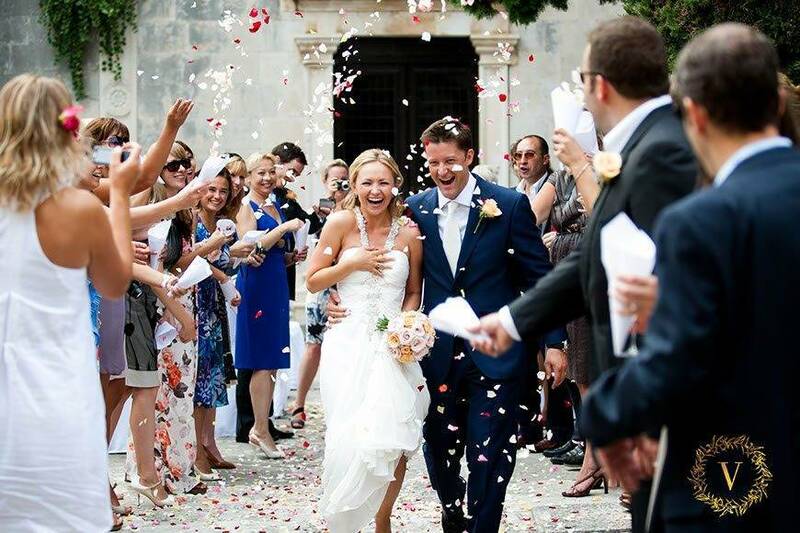 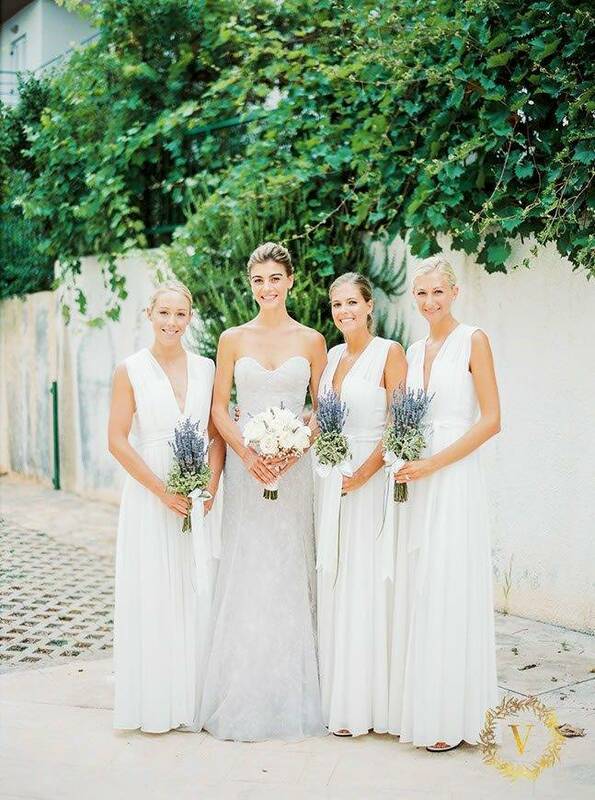 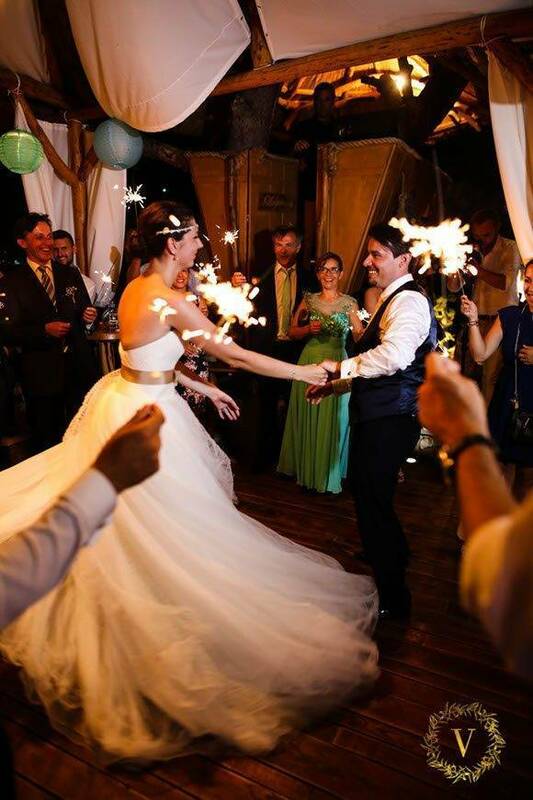 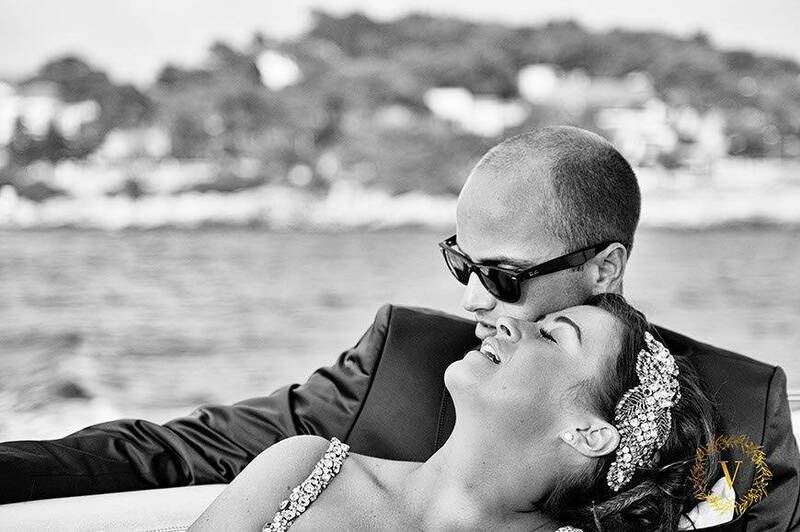 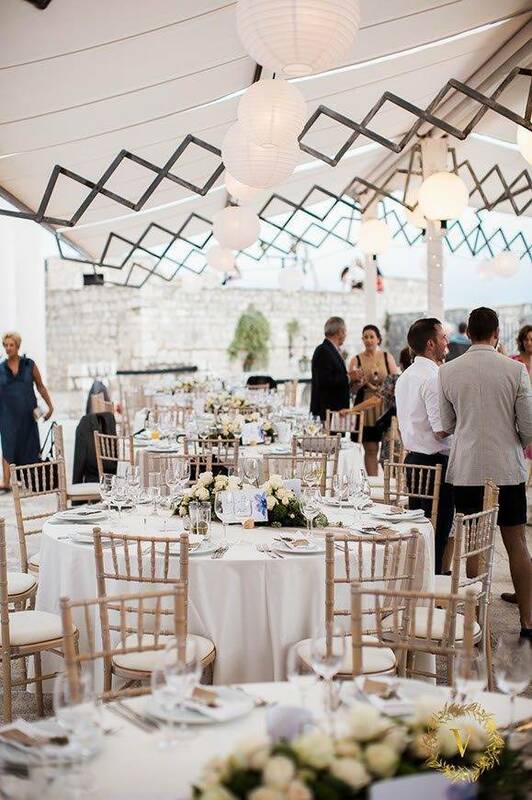 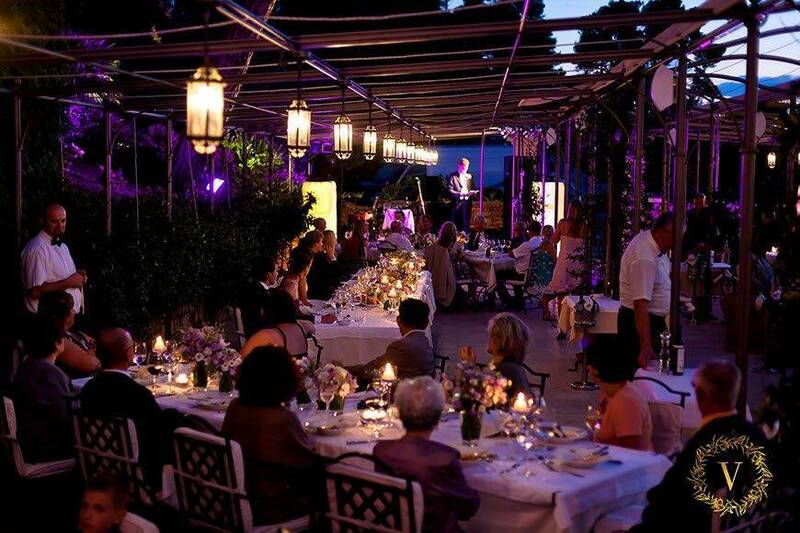 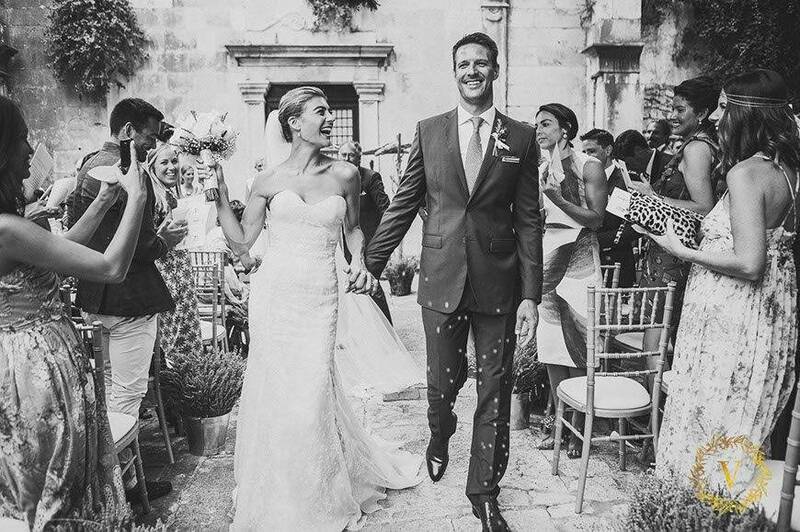 “I organized weddings all over Croatia, but I’m particularly proud of putting Hvar on the wedding map and introducing it to the thousands of guests from all over the world. 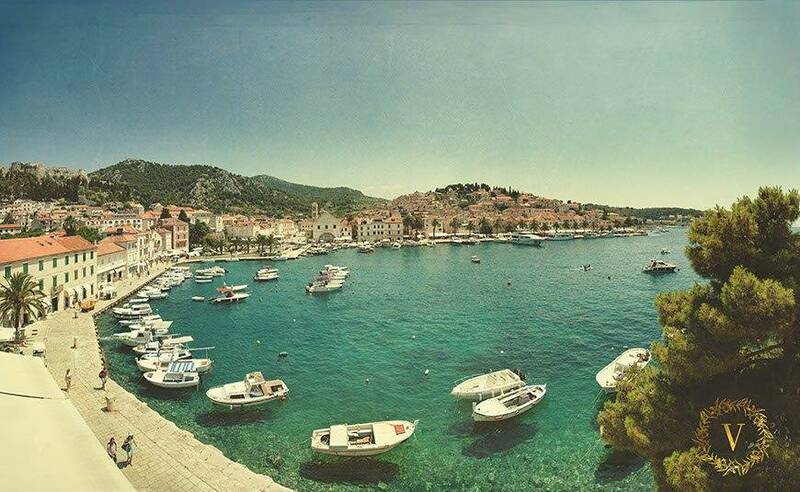 I truly believe Hvar is that one place where without much effort, everyone can experience the best Croatia has to offer, the old, the new, the cleanest sea, the best food and wine…. 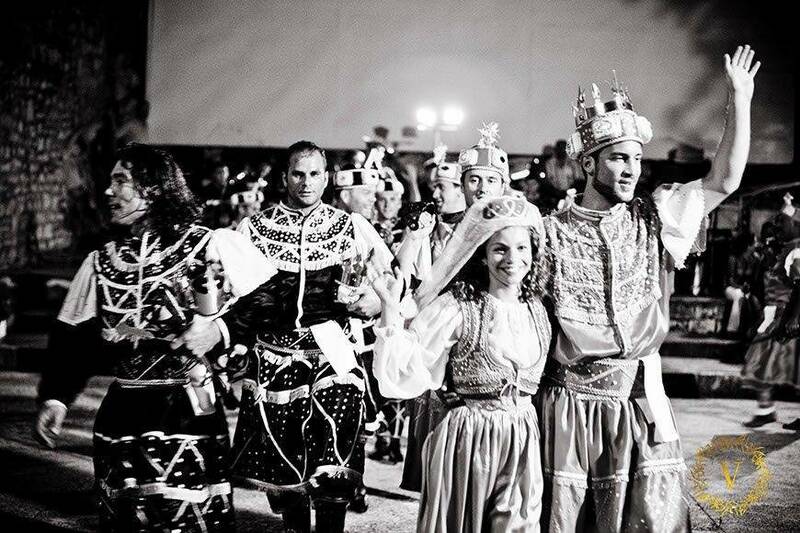 The unforgettable memories. 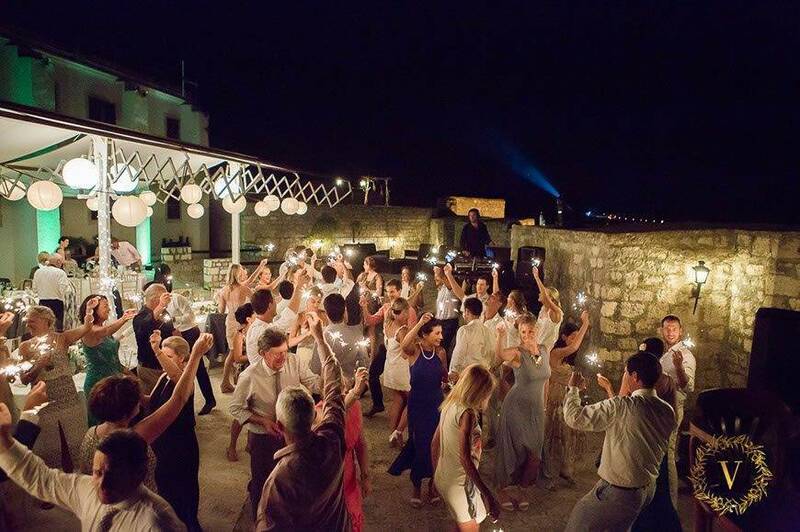 Because I’m lucky (and because of lots of hard work), Hvar is now my base and I would be very happy to hear from you if you plan on celebrating your wedding on the island!